Warmth and moisture-wicking are essentials when it comes to cold weather clothing. 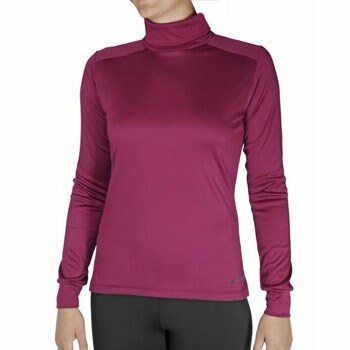 The Peachskins Solid Roll T-Neck Top is made of soft polyester for excellent moisture-management prevents itch and chafing. 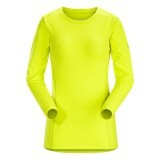 This women's base layer is a true turtle neck style top and can be worn for any kind of winter activity.